For decades, scientists and wine experts have attempted to understand how soil affects wine, yet despite these efforts, this relationship still isn’t well understood. The main problem that scientists face when studying this relationship is that an almost infinite number of factors can impact wine. It’s difficult to say, for instance, that limestone soil is solely responsible for Mosel Riesling’s firm acidity, lean palate, and intense petrol flavor. 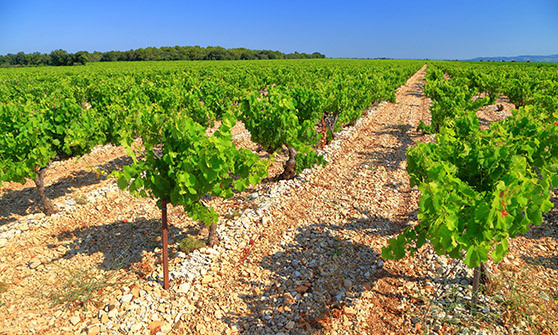 While the limestone could have an impact on all of these characteristics, the wine’s acidity, weight, and flavors could also be the result of weather conditions, human interference (both in the vineyard and during fermentation), and post-fermentation practices. In other words, you can’t look at soil composition in isolation from these other viticultural factors that affect wine quality. Learn more. Grapevines are not physically able to produce fruit worth fermenting until they are at least five years old. Before the age of three, all grapevines produce fruit buds that are uneven in size, and whose acidity and sugar levels vary drastically within individual clusters. This uneven flavor is impossible to correct through cultivation alone, which is why most estates wait until a vine is at least half a decade old before using the grapes for wine. Learn more. 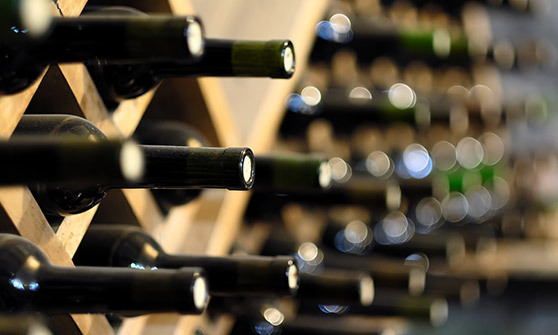 Sulfites are natural compounds found in every wine on the market in at least a small amount. Most wines naturally have anywhere from 10-40 parts per million of these compounds, even without human intervention. That’s because sulfites are common in many fruit products, especially dried fruit, which has some of the highest natural concentrations of sulfites on the food market. 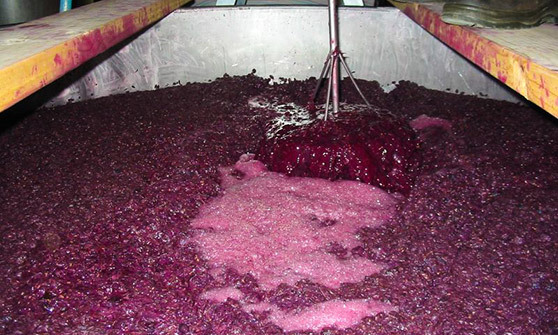 Sulfites are a necessary part of the winemaking process, since they kill off the harmful bacteria that turns wine into vinegar over time. Although some sulfites are needed to preserve wine, biodynamic winemakers are proving that additional sulfites aren’t at all necessary to make wine, as long as winemakers maintain hygienic winemaking conditions. Learn more. Premium estates go to great lengths to find cork manufacturers who make the most airtight seal possible; some estates even go as far as to cover their wine in a blanket of nitrogen during fermentation to ensure that not a single oxygen molecule reaches the juice. Yet sommeliers like Bryan Hinschberger say that they prefer a little oxidation, telling NHPR, “I absolutely adore when a wine has a leaky cork.” Learn more. The standard size for an oak barrel is a 225-liter barrique used by most estates around the world. 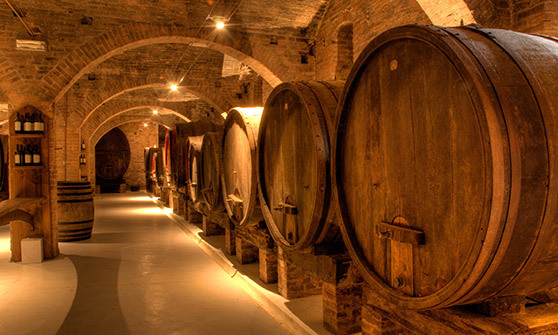 Many modern wine experts assume that winemakers use this barrel size because it produces the finest wine. This is not the case; the use of barriques only became popular in the 1700s, when estates discovered that the barrels were easier to carry in this size than in larger 500-liter containers. This meant that estates needed fewer workers to carry the barrels, lowering their labor costs significantly. Learn more. A number of different factors, from the age of the vine’s rootstock to the vineyard’s climate, can dramatically impact how a wine tastes and how long it will last in your cellar. If the winemaker starts off with underripe, poorly grown grapes, then the resulting wine won’t taste elegant or refined, even if the producer ages the wine in the finest French oak. 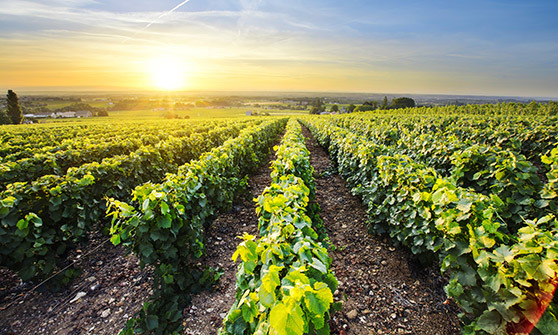 To invest in the highest-quality wines on the market, it’s a good idea to understand some of the growing techniques that affect wine quality, including climate, vine age, soil composition, pruning, weather, and harvest dates. Learn more. 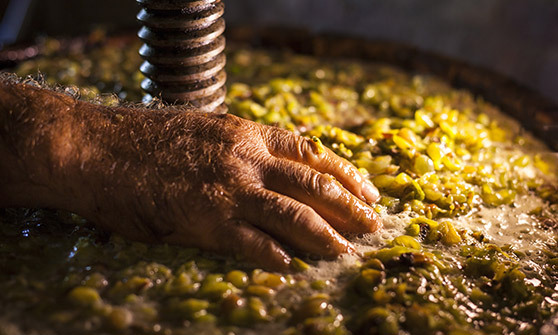 Pigeage, or crushing and pushing the grape skins beneath the surface of the fermenting juice by hand, has been done in winemaking for more than 8,000 years, but fell out of favor after producers found they could replace hand-crushed grapes with an automatic pump system. Today more wineries are turning back to pigeage to craft their wines, believing that the resulting flavors ring more true to the terroir in which the grapes are grown. Many of these producers are experimenting with pigeage for white wine varietals, which seems to bring out tannin qualities we typically associate with red wines while retaining the delicate character of the white wine. Learn more. 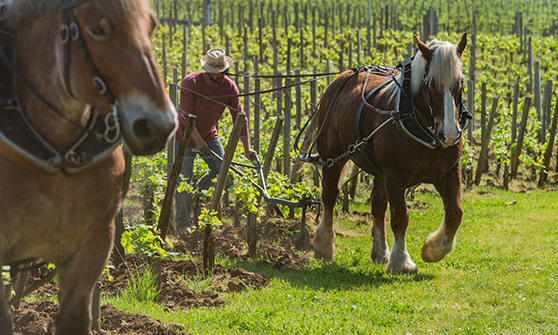 When we talk about fine winemaking techniques, chances are that horses and cows don’t enter the equation. 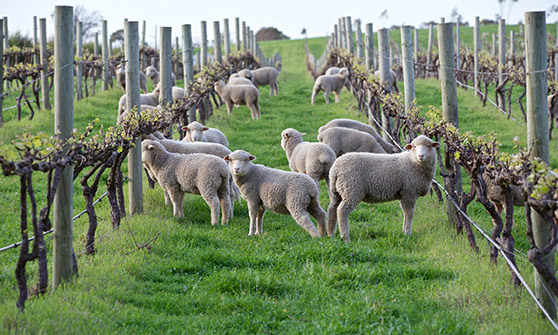 What many of the most discerning wine connoisseurs don’t realize is that livestock can create a wine more vivid in flavor than any previous vintage on the same estate. Not only do animals naturally fertilize the vineyard’s soil, they serve a far more important purpose for flavor. 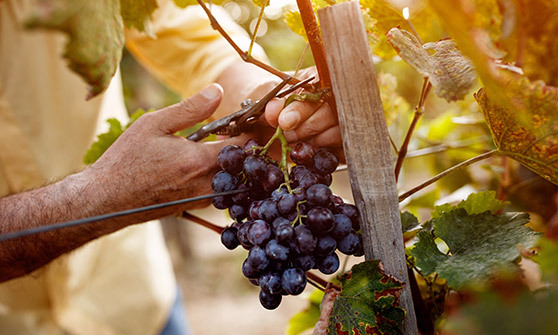 When a wine producer grows its grapes, the leaves on the vine need to be meticulously trimmed back every day to keep each grape exposed to the proper amount of sunlight. If a winemaker misses even a few days of trimming during the season, the wine is at risk of tasting thin and immature, even if that producer does everything else right. Learn more. When regions like Oregon and California are crippled with drought, it seems counterintuitive to withhold water from vines. Yet more winemakers in these regions are turning to dry farming practices as a way to make better tasting wine; so far, the change is working. 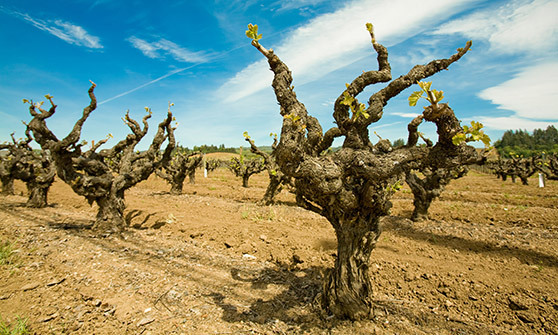 Dry farming has been around for centuries, long before humans invented modern irrigation techniques, but it is only now making a comeback as wine estates experience severe drought conditions. Although it would seem that grapes grown on estates that can afford to carefully water their vines would produce better quality wine, wine critics are finding the opposite to be true. 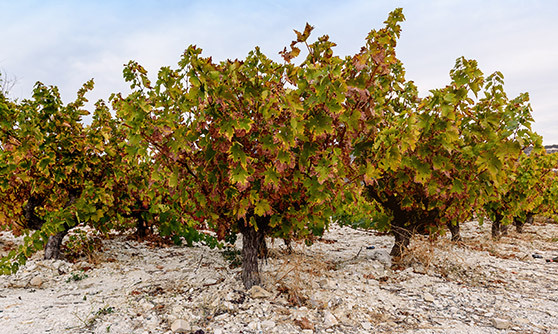 Vines that have been slightly water-starved produce grapes that are truer to terroir than those that have been artificially plumped with water. Learn more. 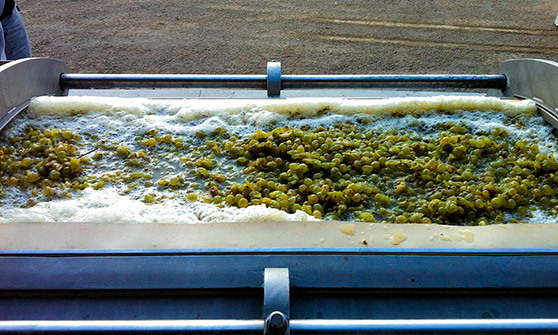 Making Chardonnay is usually a delicate process that requires a gentle hand–you have to carefully sort the fragile fruit into a nearly-airtight grape press, then slowly squeeze each cluster just enough to let the juice run out. But modern wineries are beginning to embrace a darker, more brutal style of wine, called “black Chardonnay.” Rather than handling their grapes gently, winemakers make black Chardonnay by mashing the grapes together quickly and violently, exposing the juice to as much oxygen as possible. Although this process seems unrefined, it serves a greater purpose: to prevent premature wine oxidation. Learn more. You can have a perfectly healthy, decades-old vine, but if the grapes reach a certain number per branch, the vine’s quality becomes unimportant. Too many clusters on a single branch results in grapes that have to fight for every little bit of sunlight and water they receive. The result are clusters with small, underripe grapes that make the wine taste sour, green, and overly acidic. However, too few grapes on a branch can also be a problem. Not only will this result in less wine, but the grapes could become too large, and thus, too sweet. When vintners trim back the grape clusters that look smaller and less ripe than others on the branch, they improve the sweetness and size of the remaining grapes without giving them too much space to grow large and diluted. Learn more. Wine drinkers talk about Brett as if it is a single entity that needs to be defeated, but the reality is that Brett comes in dozens of strains that affect wines in a myriad of ways. A recent study at UC Davis found that some of the most revered aromatic qualities of fine wines, such as earthiness, leather, and smokiness, come directly from Brett strains. In the study, only five Brett strains were shown to produce the unpleasant scents we associate with spoiled wine, while 17 strains were shown to greatly improve a wine’s taste. Learn more. When we talk about what makes a great wine, we rarely give enough credit to the best winemakers in the business. After all, you can have an ideal terroir, old vines, and perfect weather, but that will only take you so far if you’re not sure how to bring out the best qualities of the wine. The best winemakers understand both the artistic qualities of wine and its real worth on the market. These visionaries can tell you what collectors are craving right now, and they know how to craft the perfect wine to meet those needs. 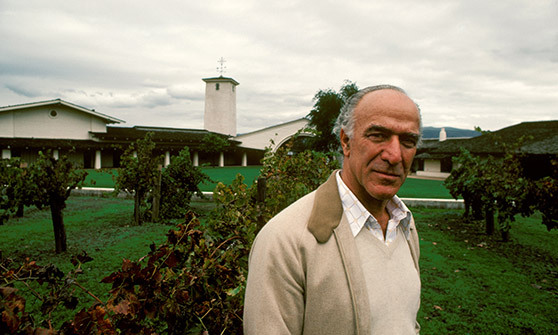 In short, a winemaker’s vision has the power to bolster or destroy an estate’s reputation for decades. Learn more. In the fine wine world, terroir is king. This is perhaps why hybrid wine grapes have earned such a sour reputation among top critics and collectors. 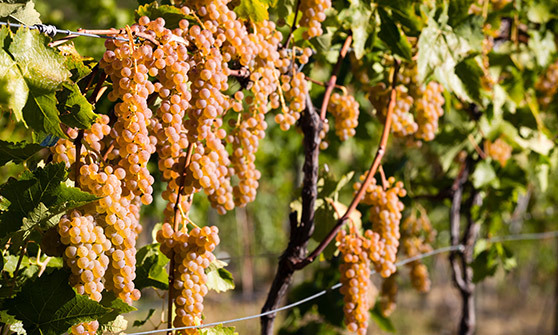 Unlike sensitive vinifera grapes, which require very specific weather conditions and soil to thrive, hybrids can grow just about anywhere, and withstand harsh weather conditions. You’ll find them growing during frigid North Dakota springs, and arid, brutally hot Arizona summers. Yet these grapes tend to have one serious flaw that makes them unappealing to most collectors: they often lack complexity and charm. Learn more.